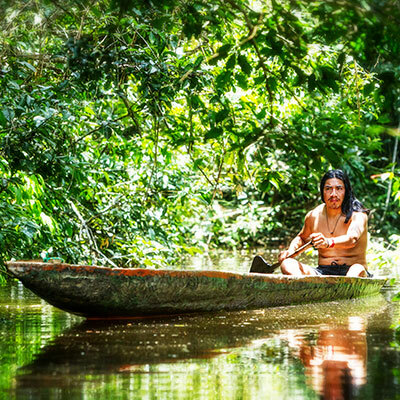 Exploring the Amazon jungle by riverboat is an experience that you won’t quickly forget. You’ll get to enjoy all the wild, rugged adventure of Amazon exploring as well as the luxury of the stylish Manatee Amazon Explorer. On-board, this boat has most everything you could want: internet so you can stay connected, fourteen air-conditioned cabins for relief from the steamy jungle temperatures, hot and cold water, and massage showers to ease muscle aches after intrepid Amazon hikes. Add huge picture windows that allow you to gaze out at passing scenery from your cabin and talented professional chefs to prepare your on-board meals and well, what more could you want? 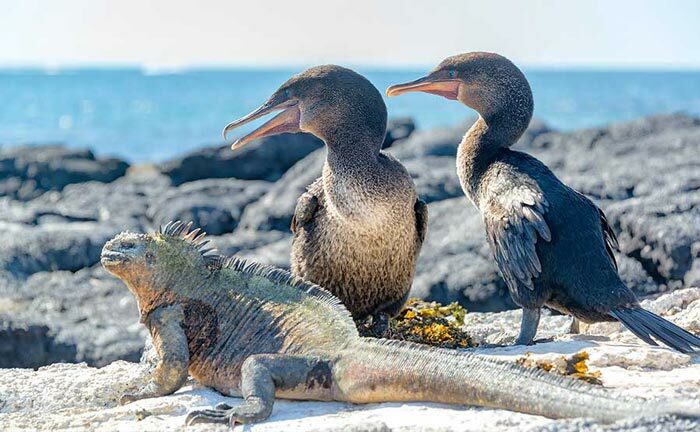 Joining you on board for this Amazon luxury cruise will be expert Amazon guides who know just about everything there is to know about the flora and fauna of the regions you’ll explore. 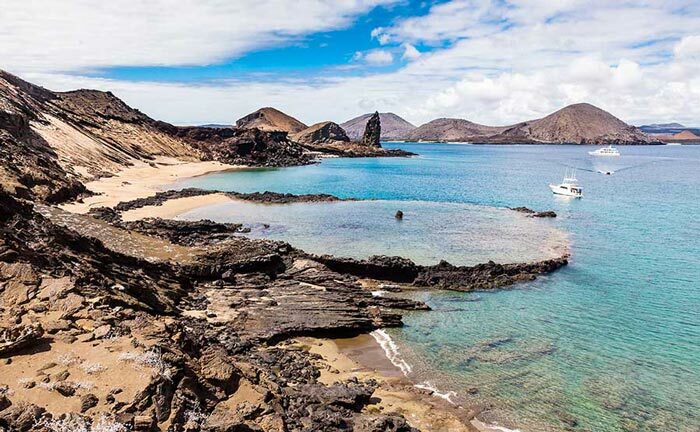 During the course of the cruise, you’ll leave the main boat for daily excursions that will take you within close range of the jungle inhabitants. Canoe down one of the tranquil tributaries in search of the prehistoric-looking hoatzin, a bird that’s earned the unfortunate nickname of stink bird, on account of its unpleasant smell. 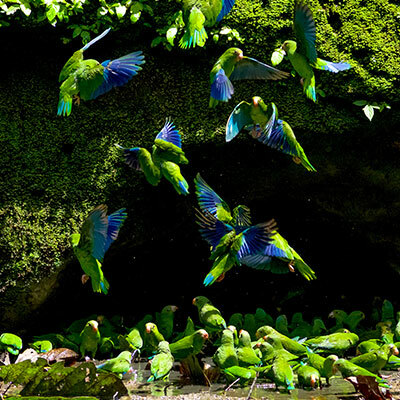 You might also see monkeys playing around and hundreds of vivid-hued birds. Amazonian nights end with a glorious sunset, which you can observe from the sundeck with a drink in hand. 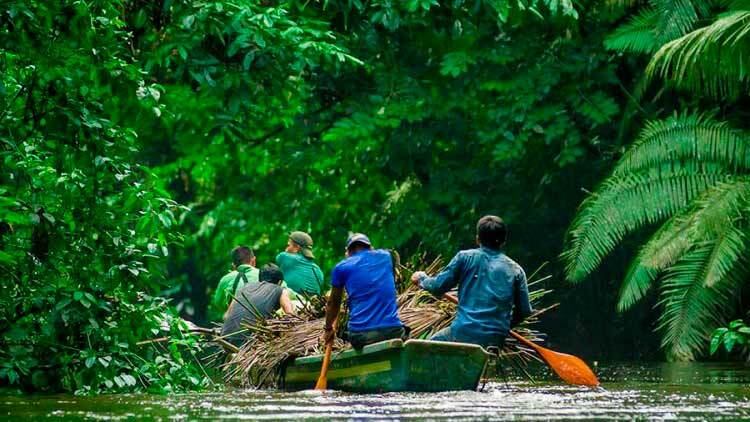 Glide through the Ecuadorean Amazon waterways by riverboat for an adventure you won’t quickly forget. 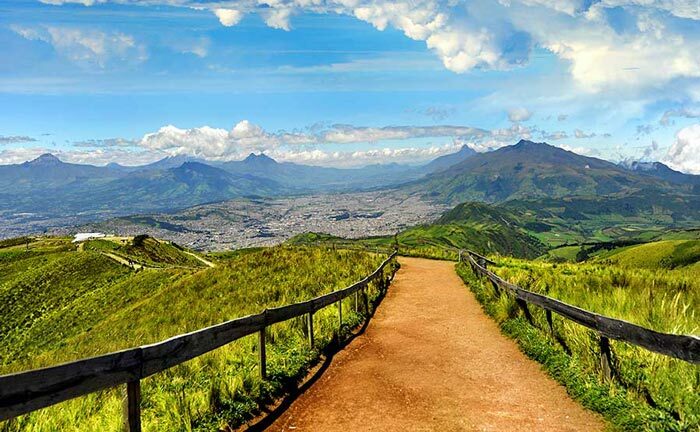 Contact us and get a free Ecuador trip quote which will be personally designed for you by one of our travel experts.